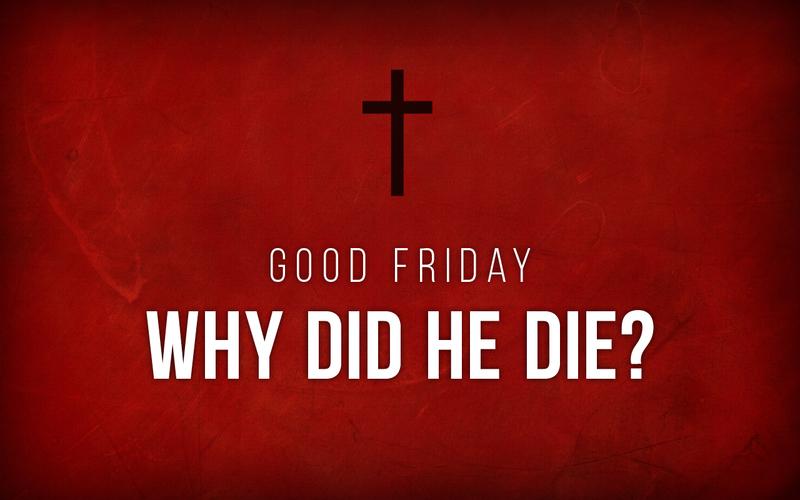 Good Friday Service – Why did He die? Theme: JESUS – YOU DECIDE! Easter Sunday Service – Why did He rise?